Perfect for Home Solar Energy Storage Systems! 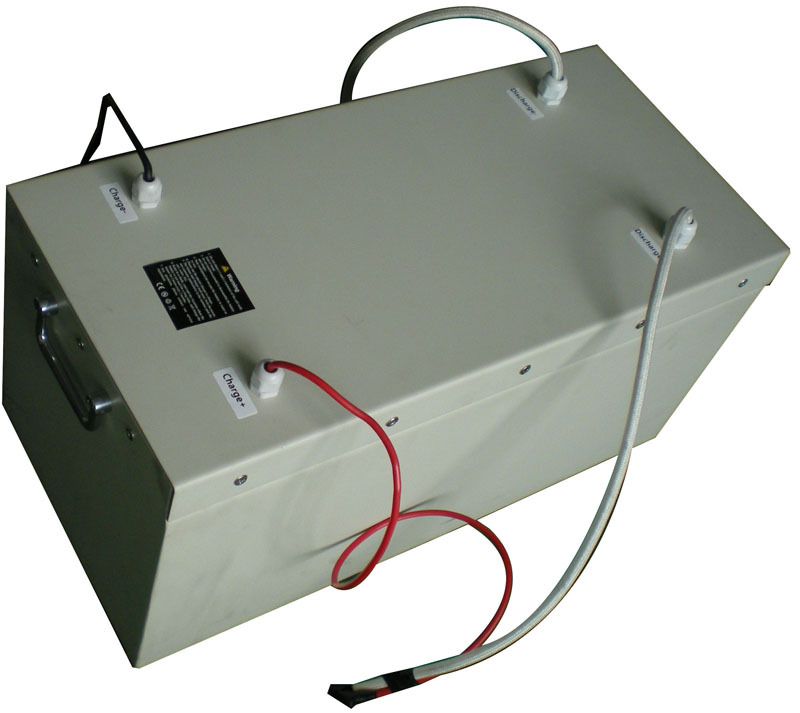 A custom designed Lithium Battery Pack Protective Circuit Board (PCB) BMS is included in each box. 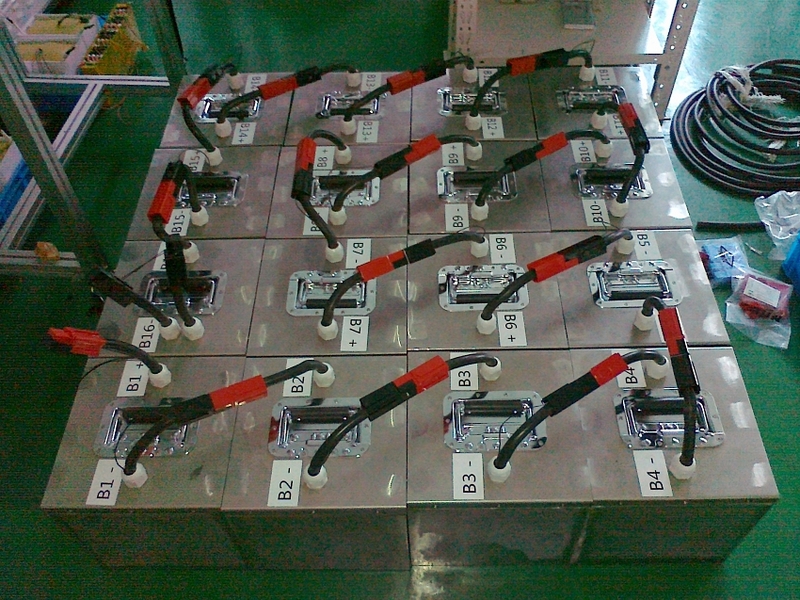 These boxes can be stacked in series or parallel to attain the desired voltage and amperage combination. The system is a set of 16 each metal encased battery sets very similar to the ones in the picture above. Each one of these boxes contains a quantity of 3.2V 10Ah pouch prismatic batteries that have been tested to run 4300 times before decaying to 9Ah or 90% of original specified capacity. 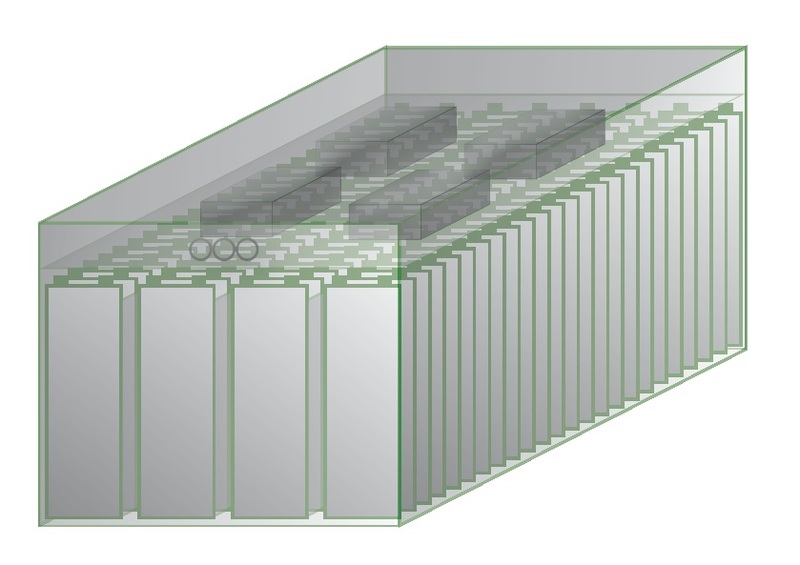 If you ran the batteries down completely once every day, it would take nearly 12 years for each of these cells to reach 9Ah. International door-to-door ocean shipping (6-8 weeks) and customs clearance is $1685. International door-to-door air shipping (5-10 days) and customs clearance is around $4050. Please, call or email for additional specifications.